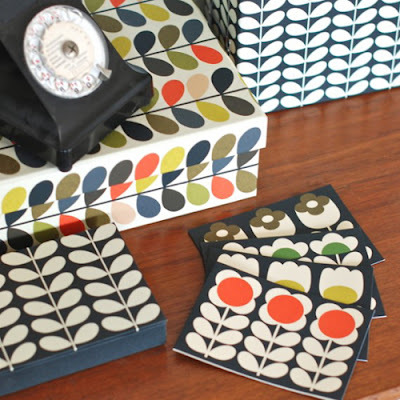 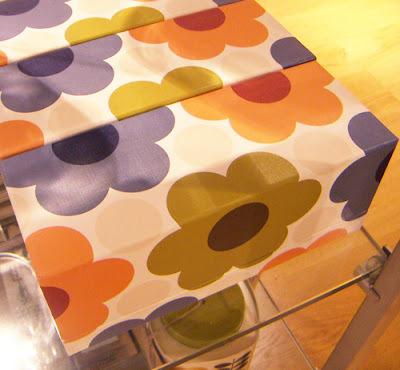 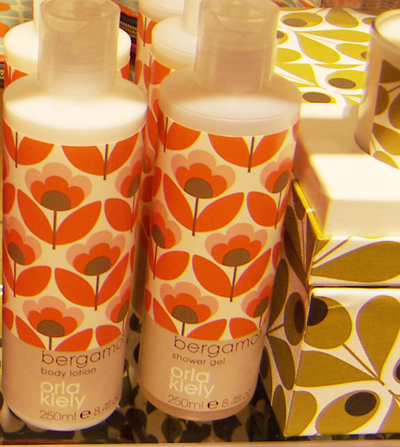 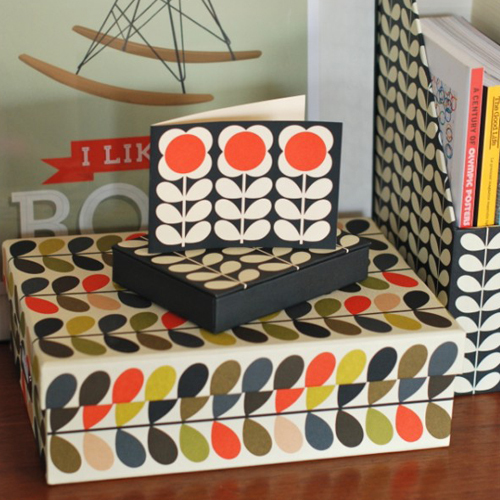 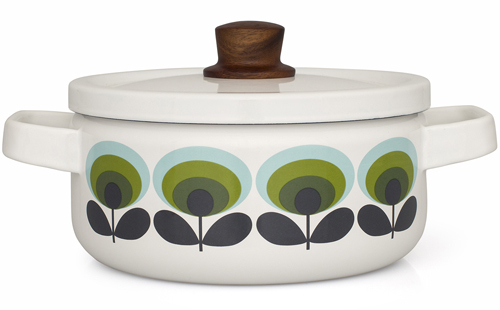 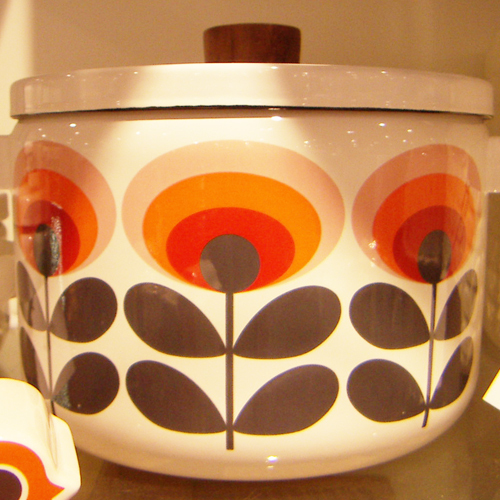 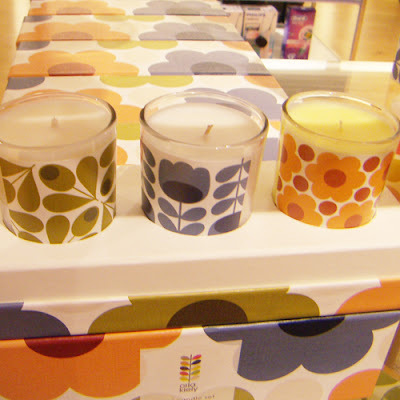 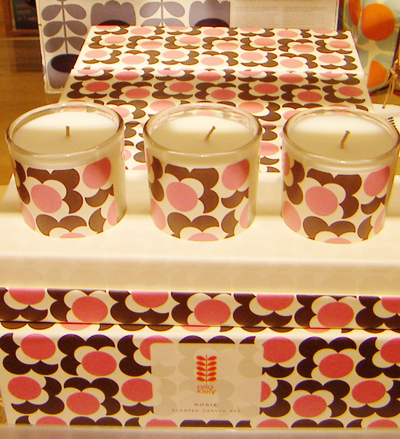 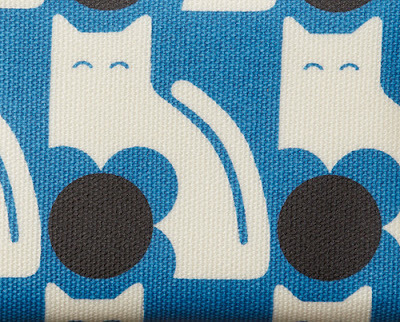 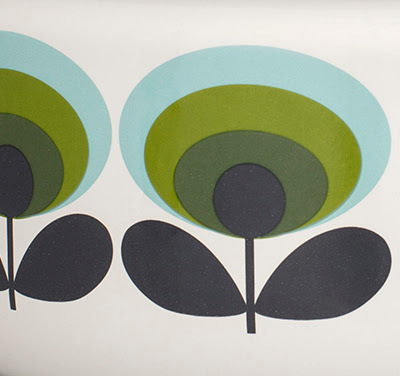 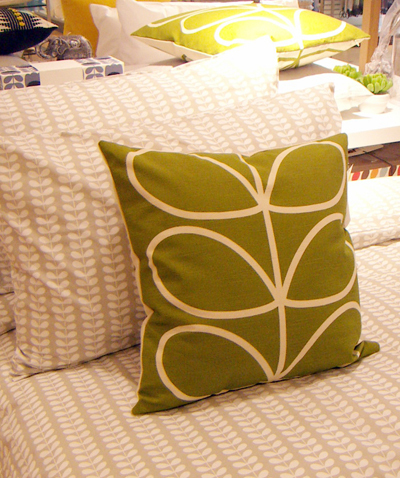 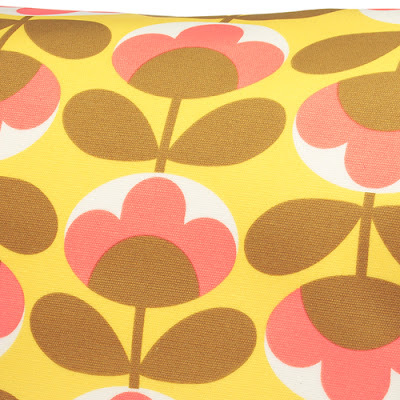 For our Friday eye candy this week we are looking at the latest developments at Orla Kiely. 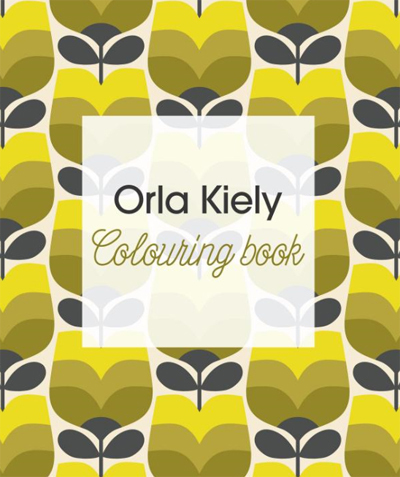 The first was the publication of a colouring book at the end of last month. 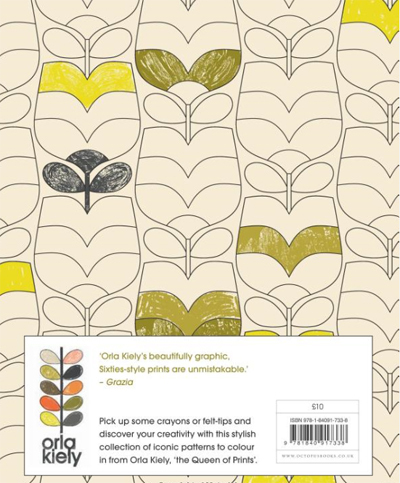 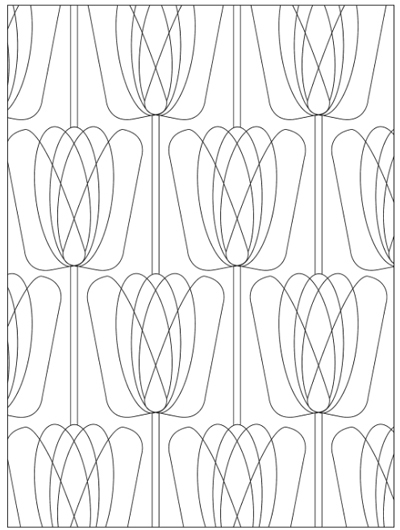 It features lots of Orla's beautiful patterns, including various signature stem prints, just waiting to be coloured, painted or doodled with texture. 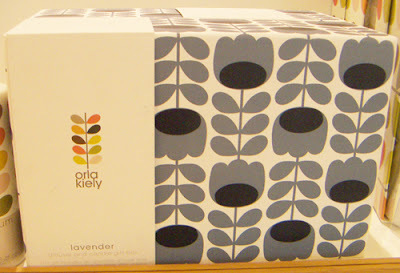 Orla fans can currently find it on Amazon here for £7.00. 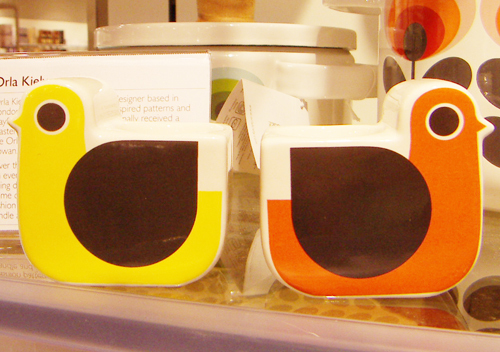 Also new is a range of kitchenware made from vitreous enamel and wood. 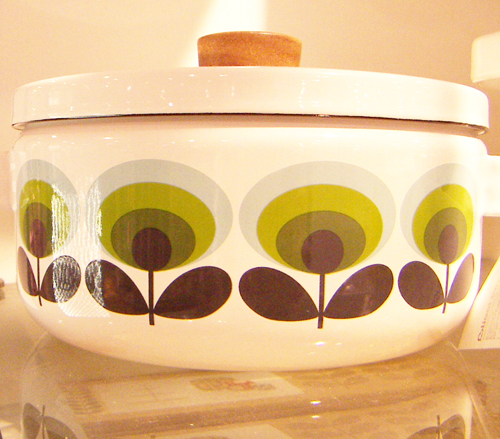 The retro style collection features two sizes of casserole dish, a saucepan and a teapot. 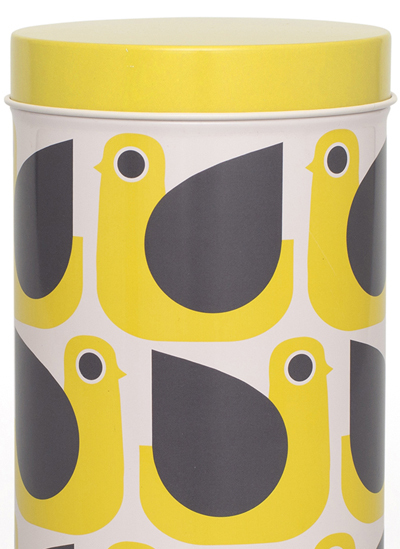 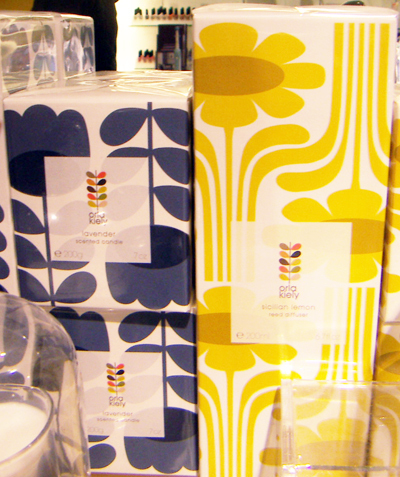 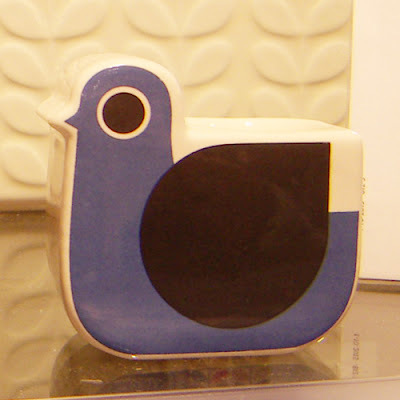 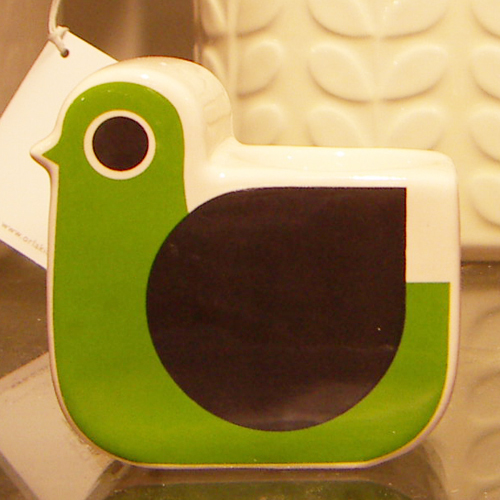 Also catching my eye in a local John Lewis were bird shaped egg cups and lovely packaging on candles. 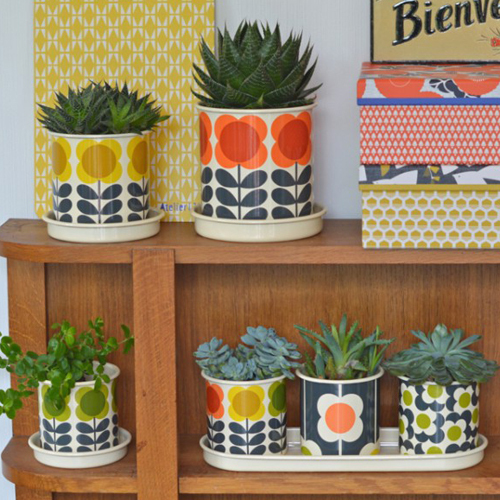 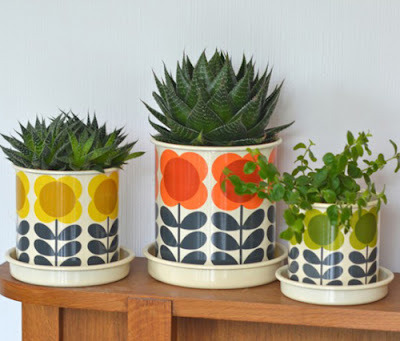 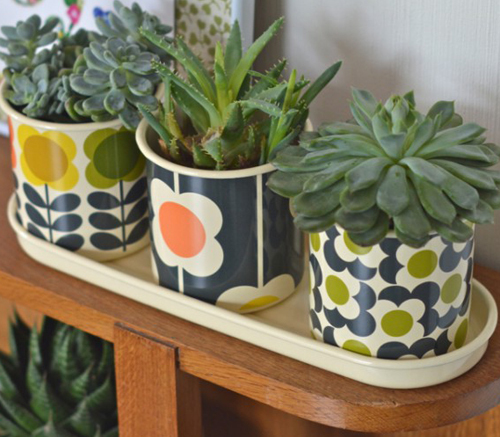 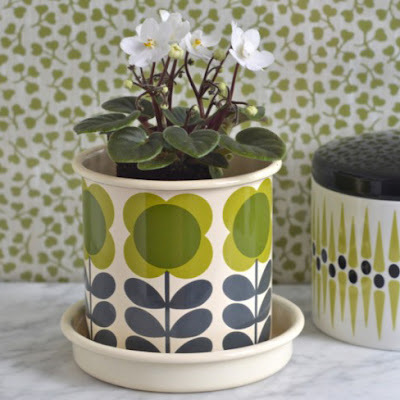 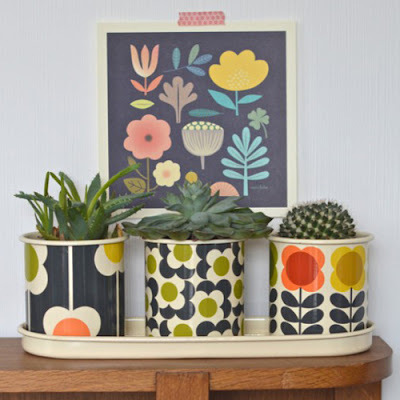 And finally below I can never resist the lovely styling of products over at French store Deco Graphic who really show off their Orla Kiely planters and notecards to great effect.